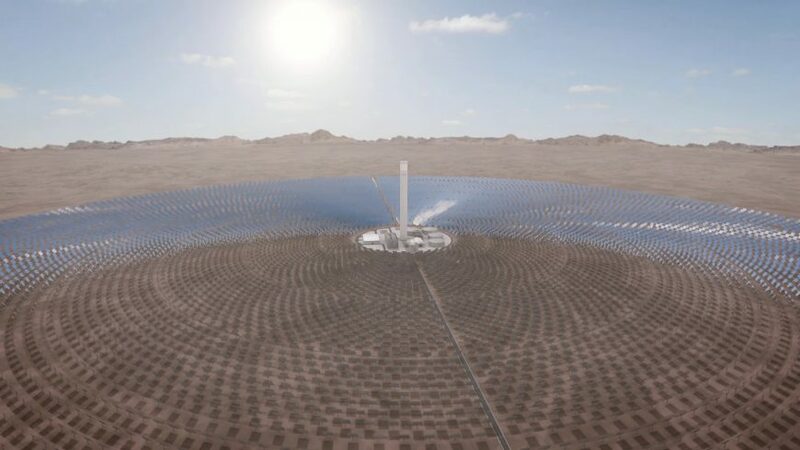 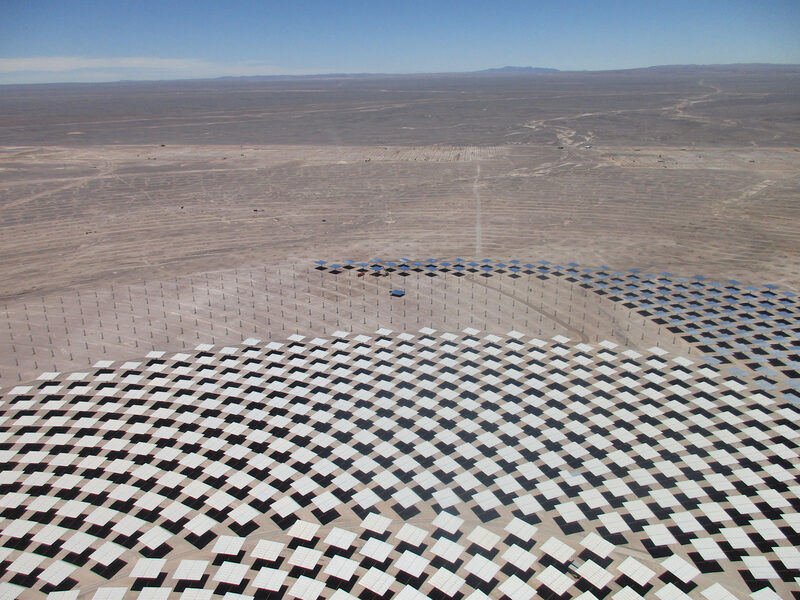 The Atacama Desert in Chile is witnessing the development of South America’s first CSP plant. 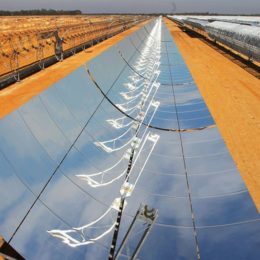 The plant will use an advanced storage system that will be able to generate electricity over 17.5 hours without solar radiation. 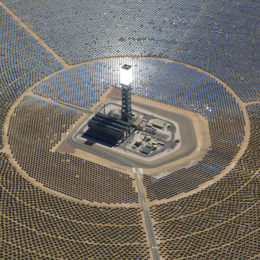 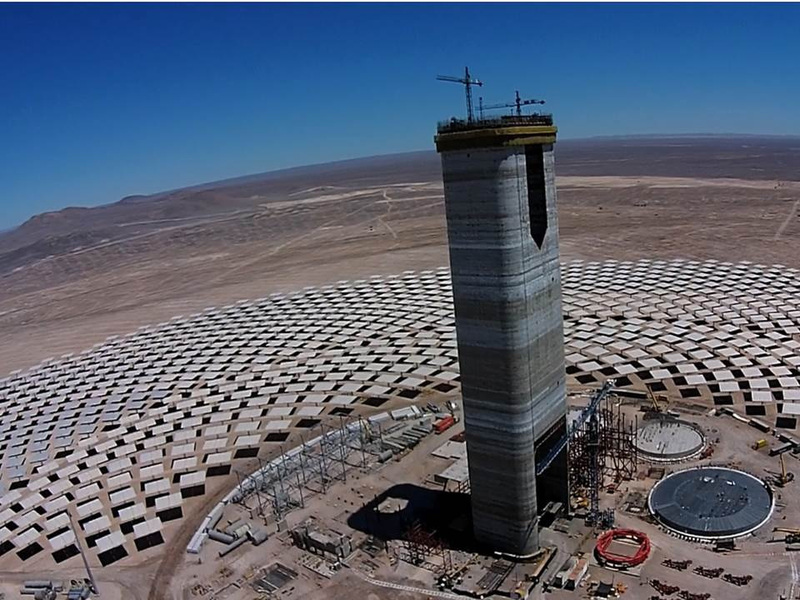 The Cerro Dominador plant uses CSP tower technology comprising a total of 10,600 heliostats whose dual-axis trackers follow the sun and concentrate the solar radiation in the collector situated on the top of the tower, where the heat is transferred to the molten salts. 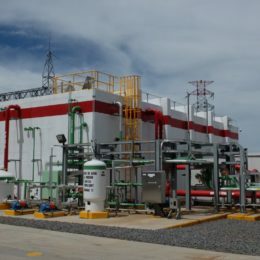 Via a heat exchanger, the salts transfer their heat to a current of water to generate superheated and reheated steam that feeds a turbine capable of producing around 110 MW. 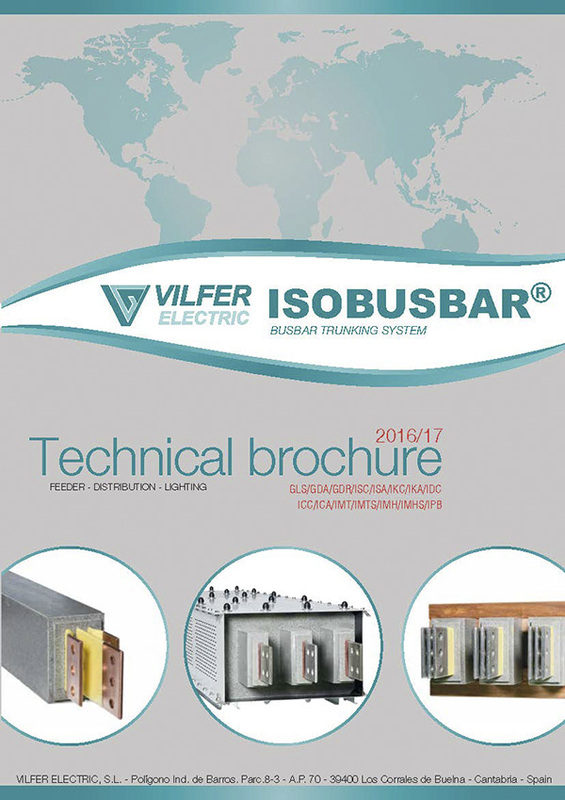 Vilfer Electric has been awarded the supply of medium voltage IMT-type ISOBUSBAR® busbars, for the connection between the generators and the plant’s transformers.